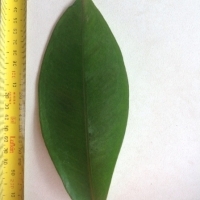 Often referred to as the Queen of Fruits, tropical evergreen tree native to Asia, the fragrant edible flesh can be described as sweet and tangy, citrusy with peach flavor and texture. 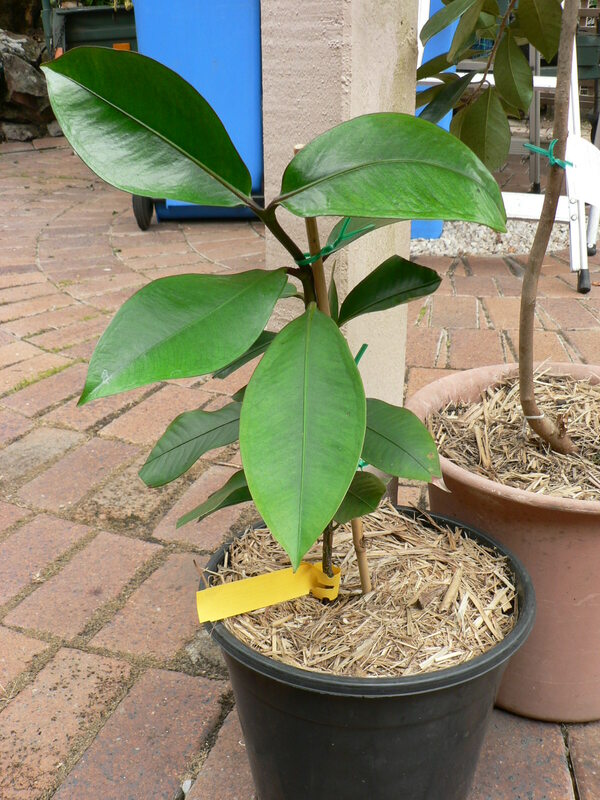 Suitable only for tropical climates or a warm greenhouse. 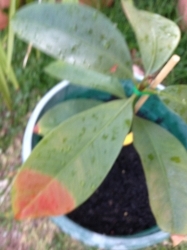 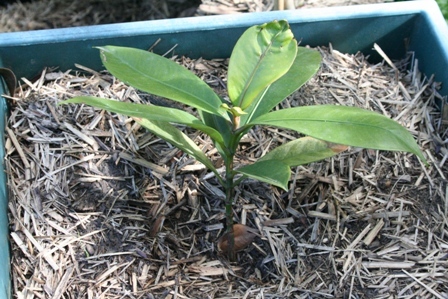 We will not have these in the near future #MangosteenPurple2268 Plants that are in production have had seeds plants, cuttings struck or have been grafted. 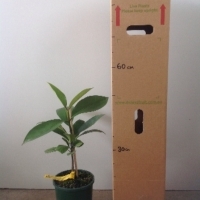 There are many variables with growing plants so it is difficult for us to give and exact time frame of how long it will take until they are ready for sale but it is usually within 12 months for most plants. Comments: - This particular mangostana purple garcina genus is sweeter and it's aril tenderer. 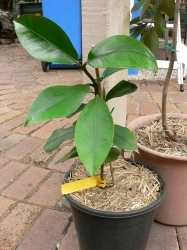 From Thailand'Queen Victoria Mangosteen. 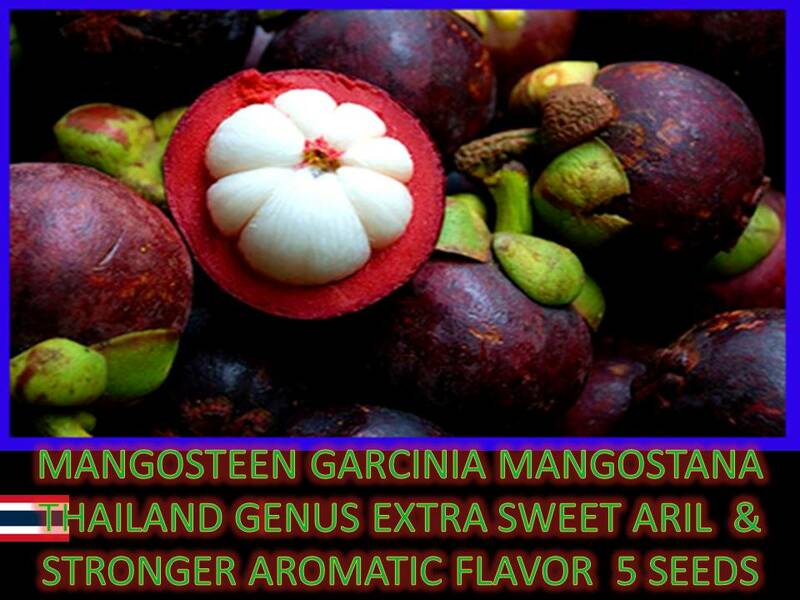 named & refine mangosteen genus with enriched vitamins and stronger medicinal values. 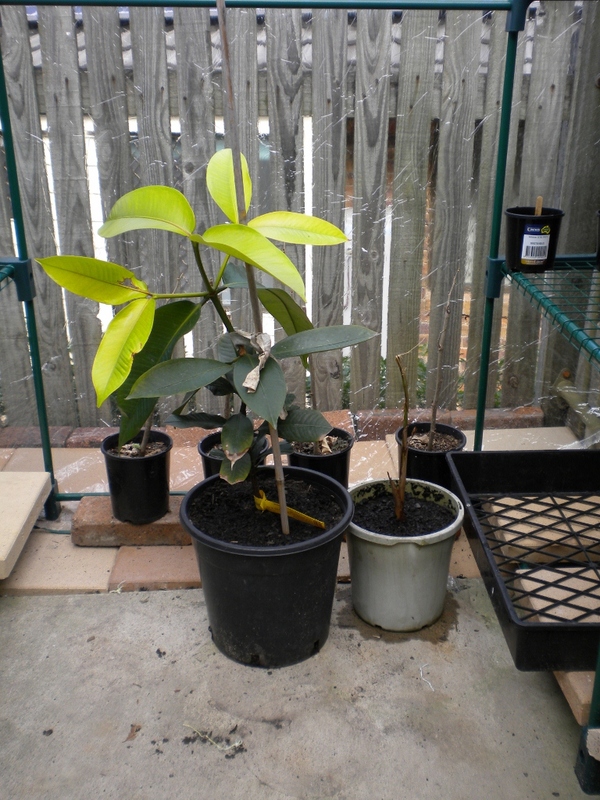 I was told by Kath from Daley's that I cannot grow Mangosteen in Sydney. Wish me luck!!! 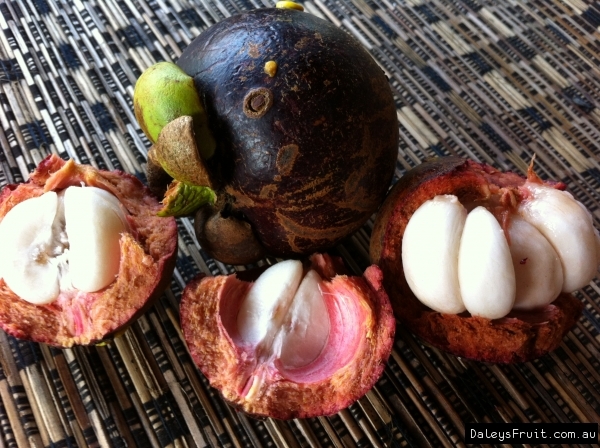 I love the taste of these fruit! 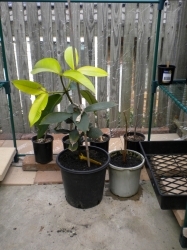 But I am not sure if they will grow as far south as Brisbane.